For a Limited Time Only! 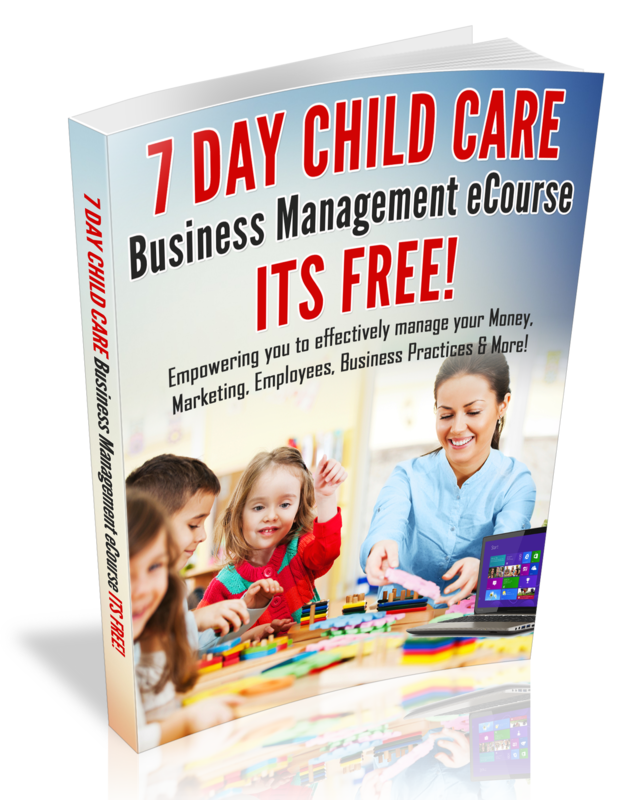 When you register for the Online Marketing Teleseminar For Child Care Business Owners, you will have access to My Marketing 101 toolkit which includes a 12 day enrollment Building course and so much more! See you at the Teleseminar! !